Onto 140gsm matt poster paper and dry mounted onto 3mm PVC centred foamex. These are often preferred where durability is required without it costing the earth. Material: 140gsm matt poster paper dry mounted onto a 3mm PVC foamex board. 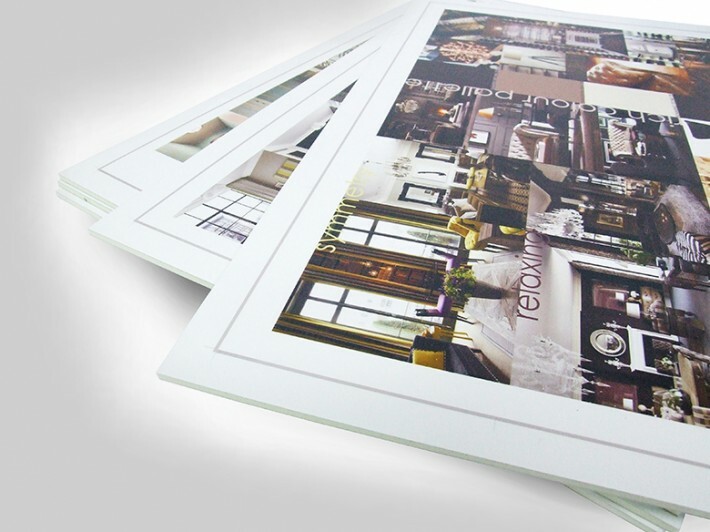 How would you like to design your Standard - 3mm PVC Foamex?